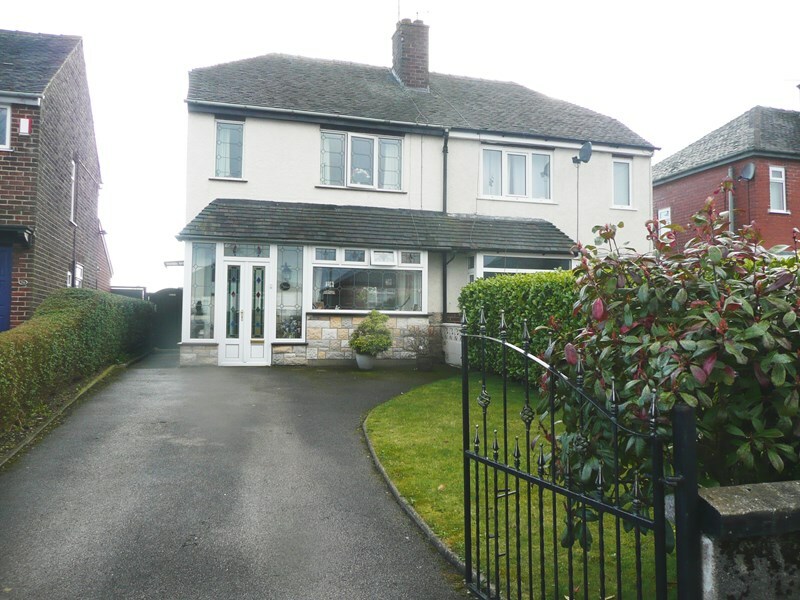 Whittaker & Biggs are delighted to offer To Let this two bedroom semi detached property situated in an elevated position, having a good degree of privacy boasting extensive views to the rear over surrounding countryside. Offering well presented accommodation briefly comprising:- entrance porch, bay fronted lounge with ornate feature fireplace incorporating a living flame fire, dining kitchen, Utility room, rear garden, ample off road parking. 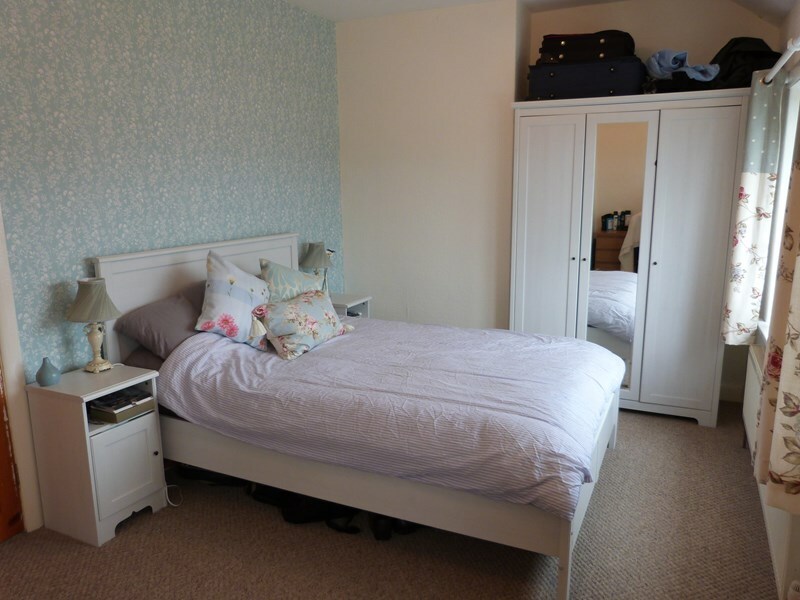 The property is to be let on a six month Assured Shorthold Tenancy Agreement at a rental of £575.00 per calendar month with a £575.00 deposit payable at the commencement of the tenancy. Tenants will also be charged £60 plus VAT for a checkout report this will be taken at the start of the tenancy as an additional fee held with the deposit for the duration of the tenancy. Having Upvc double glazed windows and door, light. Having wooden glazed front entrance door, radiator, stairs to first floor landing. 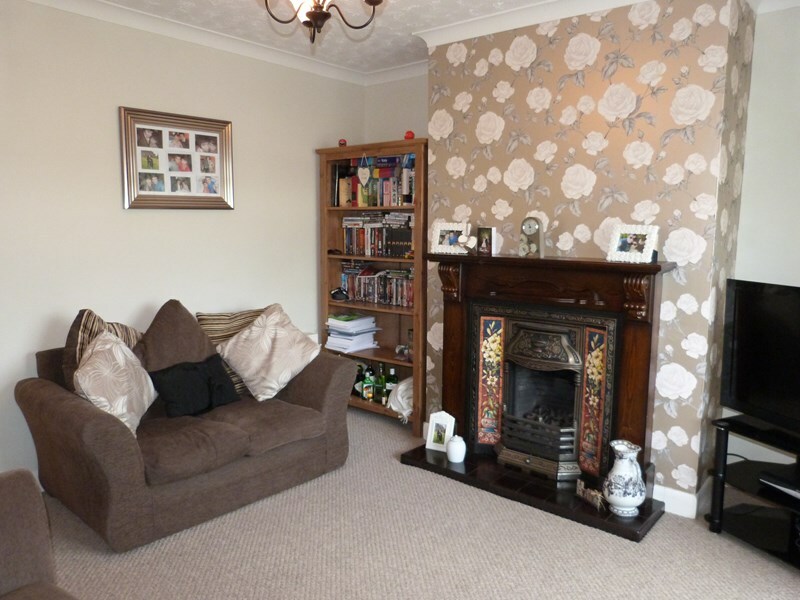 Having feature fireplace incorporating an ornate wooden surround with decorative tiled hearth and inset, incorporation a living lame gas fire to chimney breast. Walk in Upvc double glazed bay window overlooking the ront garden. Telphone point, TV aerial point, radiator and coving to ceiling. Having a range of wall and base units with work surfaces over incorporating a 1 1/2 bowl sink unit with drainer and mixer tap over. Cooker with extractor fan over, tiled floor, radiator, Upvc double glazed bay window to rear overlooking the rear garden and pleasant views across surrounding countryside. Space for table and chairs, recently installed wall mounted gas combination boiler, cupboard housing electric consumer unit, Upvc double glazed side entrance door. Door to pantry being fully tiled with Upvc obscure window to side aspect, also having light. 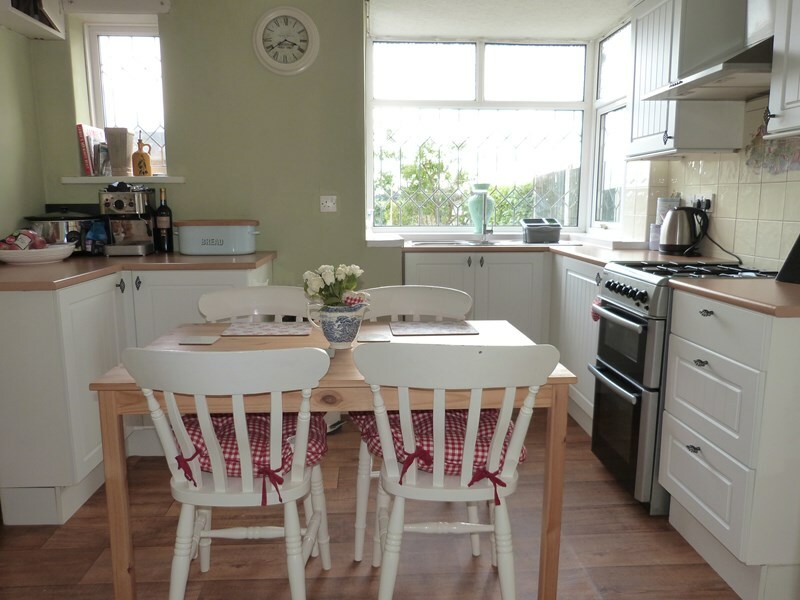 Having space for freezer, plumbing for washing machine and space for tumble dryer with work surface over, having tiled floor, radiator and fully glazed Upvc door to rear garden. Upvc obscure double glazed window to side aspect. Having panelled corner bath, walk in shower cubicle woth inter main shower, pedestal wash basin, low level wc, half tiled walls, radiator, Upvc double glazed window to rear aspect wih views over open countryside. Having two Upvc double glazed windows to the front aspect, radiator. Having Upvc double glazed window to rear aspect with extensive views, radiator. To the front of the property are double wrought iron gates giving access to a tarmacadam driveway allowing off road oarking for several vehicles, with the remainder being laid to lawn being enclosed by mature hedging. a pathway and side gate provideaccess to the rear of the property. 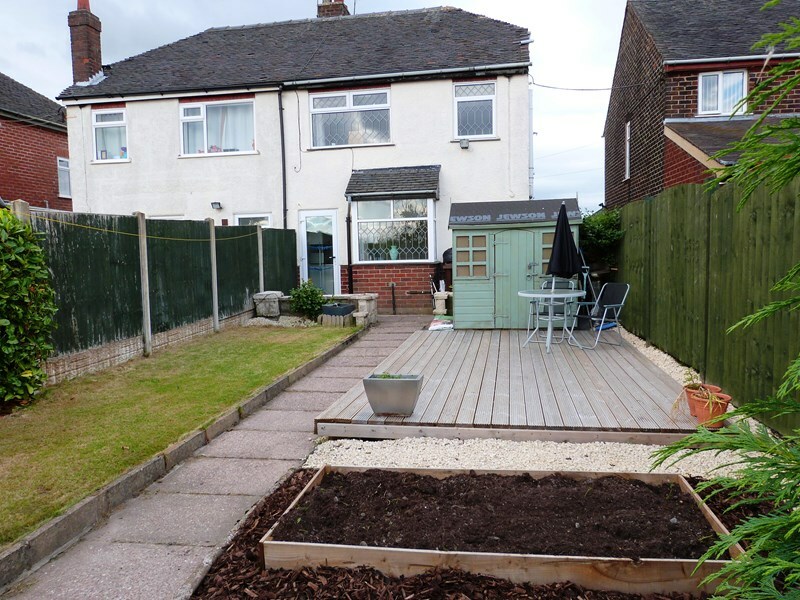 To the rear of the property is a well maintained garden being laid to lawn with patio and hard standing for a shed, dwarf walls and mature shrub and plant borders incorporating a water feature, also having a pathway leading to the bottom of the garden and an external tap.